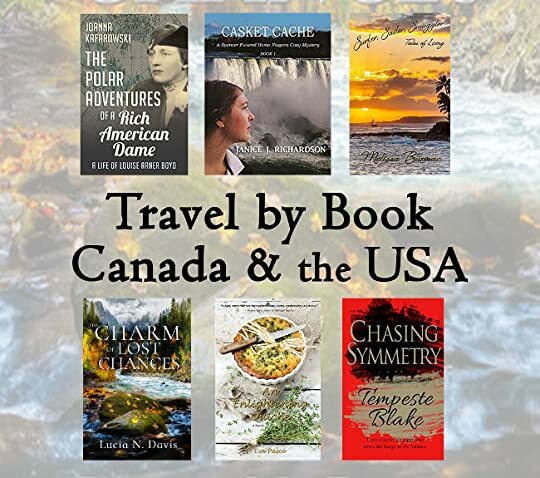 Jennifer S. Alderson's Blog - Posts Tagged "janice-j-richardson"
Today I’m pleased to welcome Janice J. Richardson, author of The Spencer Funeral Home Niagara Cozy Mystery Series. The first book in her series, Casket Cache, is already on my Kindle! What a busy few weeks it has been! While I'm finalizing Smuggler's Deceit (Book Three in the Adventures of Zelda Richardson series) and approving audio files for The Lover's Portrait audiobook (out in October! 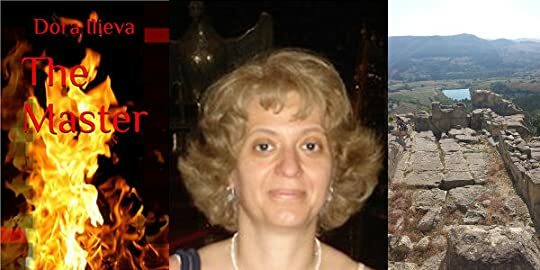 ), two lovely authors have stopped by my blog to share two wonderful stories with us. Please do check out Janice J. Richardson's article 'Genre Identity and The Author’s Voice' and Dora Ilieva's 'When God Created the World'. 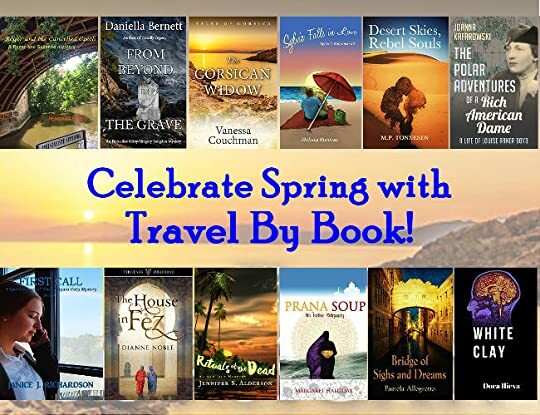 It is my pleasure to welcome cozy mystery author Janice J. Richardson back to my blog! Today she shares with us her thoughts on genres, as both an author and reader. 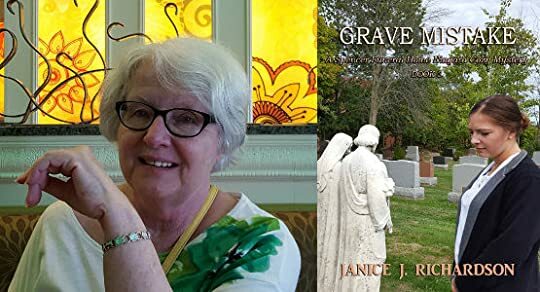 She is also getting ready for the August 19th release of the third book in her Spencer Funeral Home Niagara Cozy Mystery series, Grave Mistake. I’m looking forward to reading it! You can find more about it at the bottom of this post, along with my review of her second novel, Winter’s Mourning. And if that isn’t enough, you can also read a lovely interview and review of her first book Casket Cache, here.